Looking for something fun for your group to do this winter? 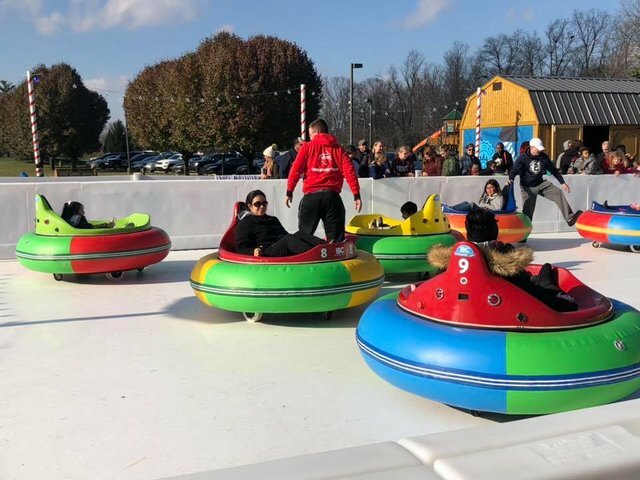 Come try out the ice bumper cars at the Avon Ice Rink. The group rate is good for one hour for unlimited bumper car rides and is good for groups up to 30 people! Sign your group up for some great winter fun before they are gone for the season!